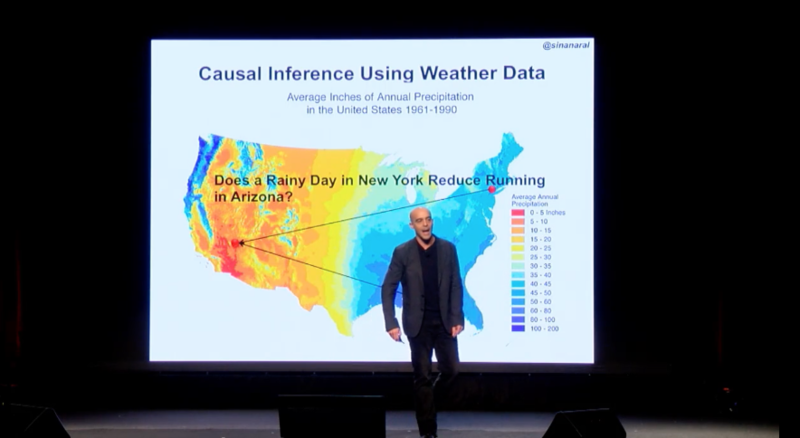 Sinan Aral spoke about the power of Social Influence, at PopTech in October. Watch the video as he explains that celebrities and professional athletes aren’t the only role models out there. We’re all role models – seriously. A PopTech Science Fellow and MIT professor, Sinan is an expert in social contagion and influence. He talks about the “new social age” in which our behaviors reverberate throughout our networks, and how we look to each other to understand what’s right and wrong. How can this understanding help us create a better world, and what role will technology play?